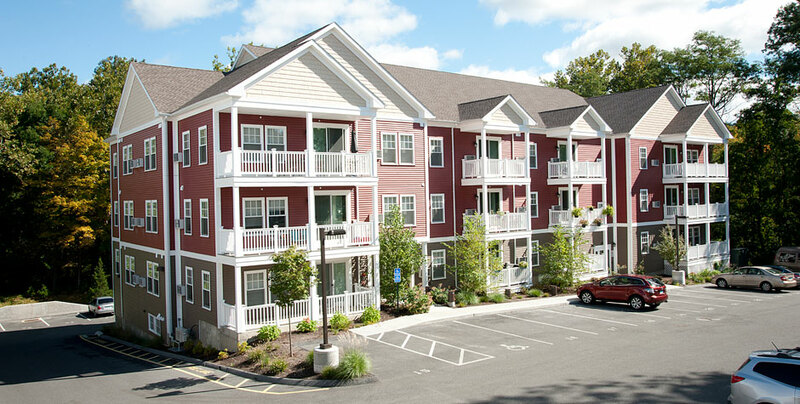 This development of 38 units in New Milford, Connecticut, includes the construction of two new apartment buildings with 34 units, and the conversion of a historic residence into four additional apartments. 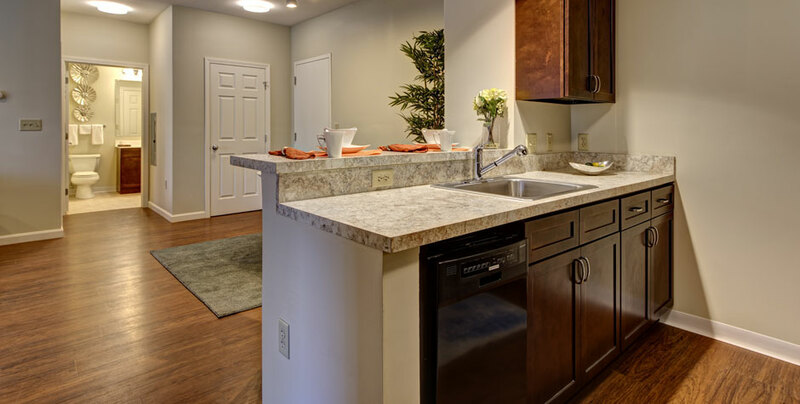 The development features a mix of studio, one bedroom, and two-bedroom units. 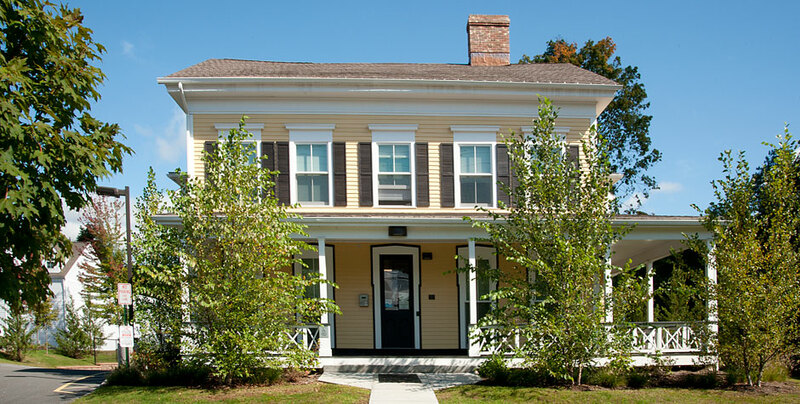 Located within the New Milford Downtown Historic District, Barton Commons is within walking distance of the many restaurants and shops in downtown Milford. The development is also within close proximity to the Milford Hospital and public transportation. Along with the construction of the two new buildings, Dakota relocated and rehabilitated an existing single-family home that dates back to the mid-1800s. The gut renovation included removing a rear addition to the building and placing the main body of the house at the front of the new building. All work to the existing structure is consistent with the National Park Service’s Historic Guidelines. 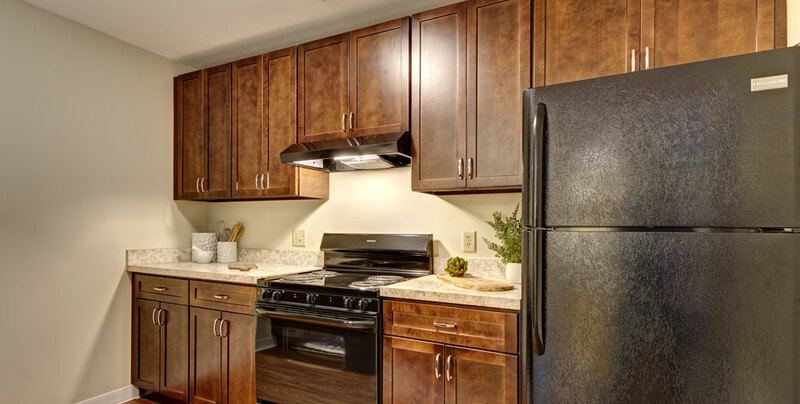 Barton Commons employs many green elements including highly insulated walls, roof and floors, Energy Star compliant appliances, and heating and air-conditioning systems that exceed 90 percent efficiency. 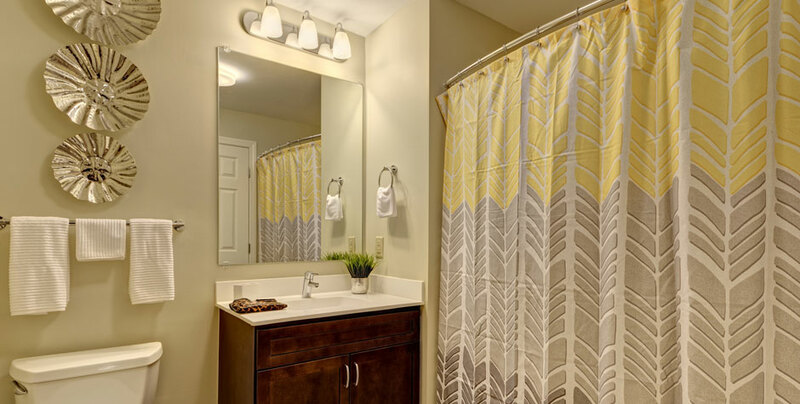 In addition, energy efficient lighting, faucet aerators, and low-flow shower heads deliver up to 40 percent energy savings throughout the project. Other sustainable design features include landscaping that reduces the impact on the town’s storm drains and the utilization of a new natural gas infrastructure.